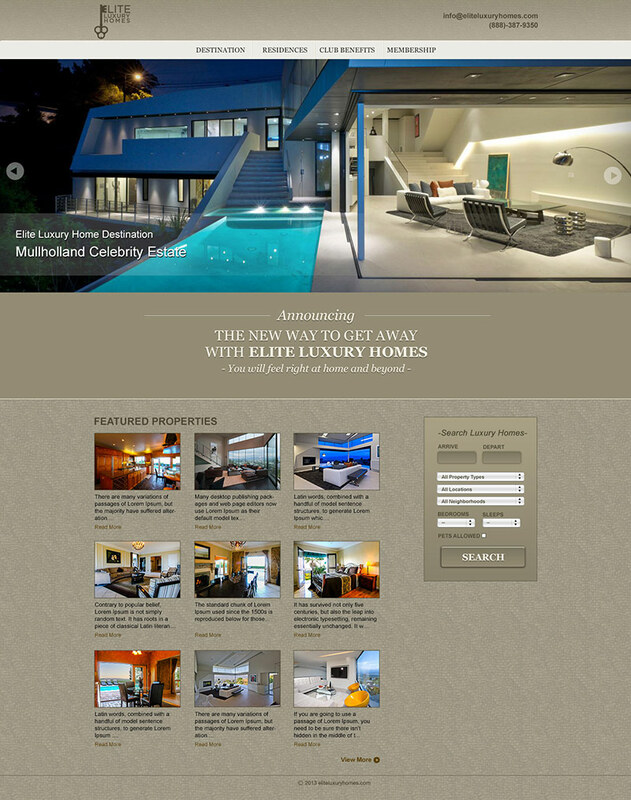 Elite Luxury Homes is powered by WebChalet, where provides an advertising platform for property owners. It allows property owners to create profiles and list their properties. I was responsible for designing the user interface for building dynamic CMS templates.